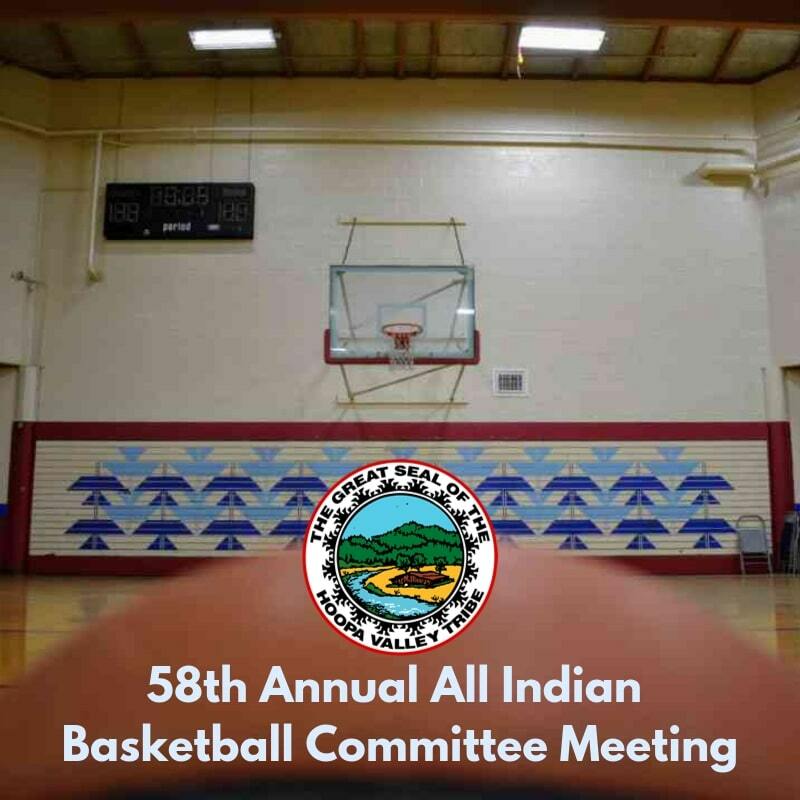 On this Wednesday, January 16th, 2019 at noon in the Neighborhood Facility, there will be a Committee Meeting for the upcoming All Indian Basketball Tournament in early March 2019. Everyone is welcome to attend, offer input on how to format the tournament, and potentially help with tournament setup–for those interested. The tournament generally takes a bunch of work to set up each year, thus we would love to see more people come to the Committee Meetings and help any way they’re willing. We hope to see you there, and be on the lookout for more updates on this year’s 58th All Indian Tournament!